Once again the new year of racing is set to see a plethora of brand new machinery gracing the circuits of the world. 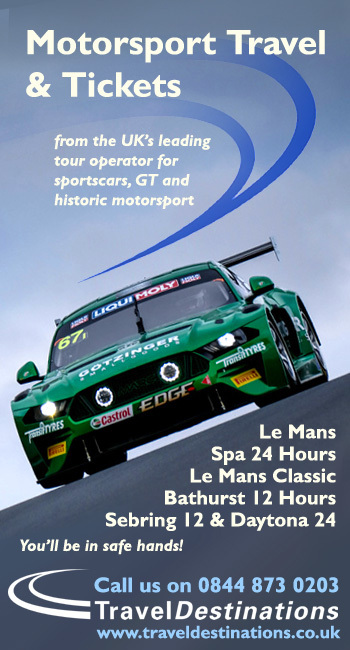 Almost every major championship on the planet will feature cars that will be racing for the very first time in 2015. Here’s part one of a multi part summary of some of the new machinery, and the other changes we expect to see in the coming season and beyond. 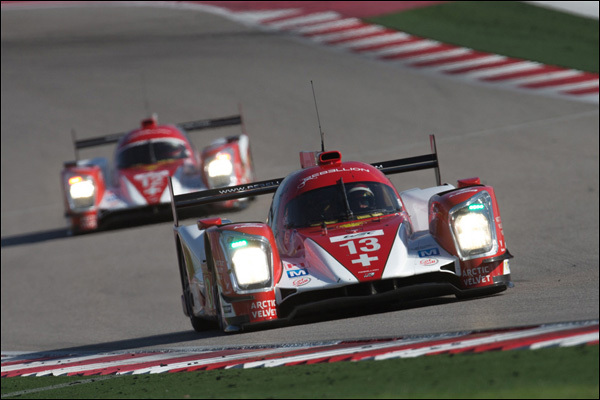 LMP1 is now an FIA WEC exclusive class and 2015 looks set to see the class move forward another mighty step. All three existing factory teams are set to make evolutionary changes to the cars for the coming FIA WEC season. Audi took a conservative approach to 2014 that paid off at Le Mans, but that left the team struggling later in the season as the inherent pace in the Toyota and Porsche packages was unlocked. The choice, partially enforced by the underperformance of a planned second ERS system, going for a less high-powered hybrid system caught out Audi as the year progressed. The bigger problem though, was the equivalency between their diesel primary motive power units and the petrol fuelled engines of their opposition. Worse still the regulations, which Audi were a willing signatory to, lock in that equivalency until after Le Mans 2015. Audi’s choices therefore are limited: Come up with a new hybrid package or hope that lobbying might have an impact. We expect the latter choice to be the one that Audi rely upon the most. It’s also not beyond the realms of possibility that the background chatter, which Audi have not been working too hard to rebut, linking the longtime sports car loyalists to a potential near future Formula One programme, might just be part of the sports politics being employed here! 2015 will see a revised R18 e-tron quattro, just how ‘revised’ and with what hybrid power output remains to be seen. 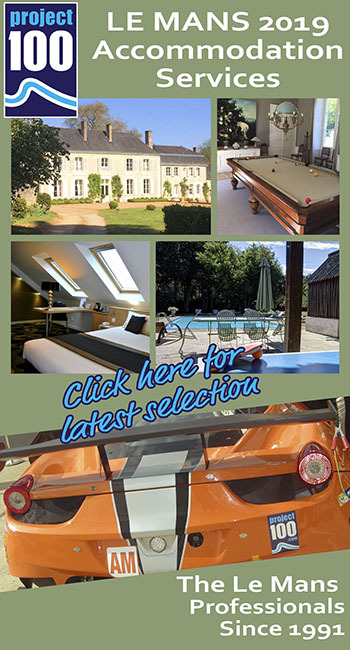 On the driver front 2014 saw the end of great driving career, Tom Kristensen steps aside with his full season berth filled by Oliver Jarvis – the mercurial Rene Rast steps in to the third car for Spa and Le Mans. Nissan’s late 2014 hashtag “30 years of Maverick” is undoubtedly a clue that what will emerge from the mind and CFD screen of Ben Bowlby is unlikely to be easily bundled into the ‘evolutionary’ pigeonhole. We won’t have long to wait, with the reveal of the GTR LM set for February, to find out which of the catch all rumour merchants were correct. Many of those rumours ignore entirely the reality that the new Nissan must meet an LMP1 regulatory framework which dictates various dimensions within which a car must fit. Happily though that leaves a huge amounts of leeway for broadminded designers (and their paymasters) to exploit. Nissan add a further two factory cars to the FIA WEC party and an additional car for Le Mans. If they are anywhere close to the pace in this their launch and development year then we are truly set for something very, very special. The 10 driver squad is set to be announced in one announcement in the New Year, expect to see some surprises there, Nissan were forced to rejig their planned squad more than once, they failed to nail down a deal with Stephane Sarrazin and Ron Dennis’s elongated decision making process at McLaren also vexed the effort! The new for 2014 919 hybrid showed real speed and, as might be expected, an increasing level of reliability through its first year on track. A race win in Brazil in the final round of the 2014 WEC was likely more that Porsche truly expected. The development curve has certainly not flattened and the factory team are set to arrive in 2015 with a major evolution to the early car (still dubbed the 919) including a more capable hybrid system, potentially as much as 8 MJ. It brings weight, aerodynamic challenge, cooling issues, and of course potential to stir the reliability pot too, but the capability of the Porsche team was there for all to see in 2014 and with the addition of the third car in May and June, that development curve looks set to adopt a near vertical attitude. 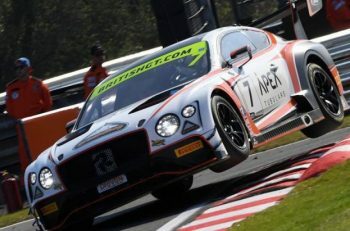 The full season cars retain the same driver squads in a hugely sensible move with Nico Hulkenberg confirmed for Spa and Le Mans and a decision awaited on which of the current crop of GT drivers will get the nod, two from the trio of Michael Christensen, Fred Makowiecki and Nick Tandy seems to be the enigma! Jenson Button was never in the mix here, nor at Audi or Toyota! World champions in 2014 that ticks a massive box on Toyota’s racing to-do list. Much nonsense is spoken of Toyotas lack of long term commitments to this programme. We believe that is fundamentally not the case! There is certainly no risk to the Toyota LMP programme from the looming WRC commitment from the same brand. 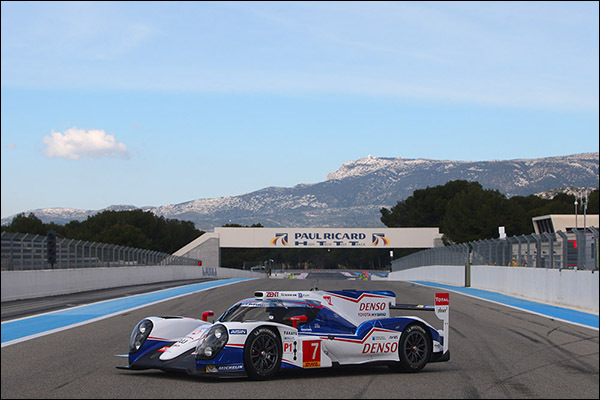 Expect to see Toyota in the WEC for several years to come. After the TS 040 proved to be both the quickest and ultimately the most reliable package in 2014, the Cologne based team opting for an evolutionary approach that paid massive dividends, expect to see more of the same in 2015. The teams stated aim to achieve 8 MJ of hybrid boost though might preclude a carryover of their highly successful supercapacitor tech. As above with Porsche that aim is an awful lot more than the number on a tech spec sheet. 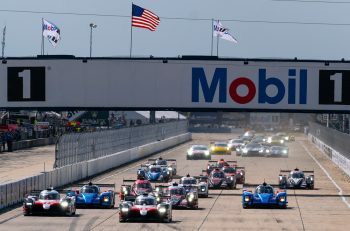 By now Toyota will know whether the car that we see at the Prologue test in March will be able to achieve those stated aims and whether it could achieve them with the ironclad reliability that will be required if the other big box on the to-do list is to be ticked, the 24 Hours of Le Mans. On the driver front the team will retain a very familiar look, though Nicolas Lapierre looks set to have only test and development potential in 2015, here Mike Conway will be a full season addition. The new for 2014 Rebellion R– One started its racing career at Spa very well, with reliability but even then with a worrying lack of outright pace. We still don’t know what badge will be on the rear engine cover of the Rebellions in 2015. We do know that it will not be Toyota and more than one source is suggesting that it won’t be AER either! The very best news though is that the team’s end of year party saw confirmation of two cars for the full WEC season, Something that was in real doubt as the 2014 season came to an end. Whatever the engine chosen, it’s likely to be either far more efficient, or far more powerful, than the Toyota V8 which, however sonorous, was simply outclassed by the capabilities of the factory hybrids. 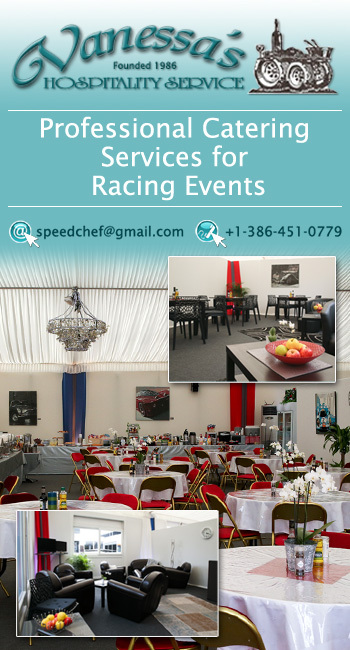 Here at DSC we believe that a healthy privateer presence is a more than desirable part of the sports car racing cocktail. History has taught us that the truly fantastic contributions of the OEM factory teams can just as easily disappear and with very little notice. There is little that can be done to bridge the enormous performance gap between the privateer norm and the factory benchmark other than the rather unpalatable prospect of dramatically reeling in the factory cars. The Rebellions were running at very close to their minimum weight this season and it’s clear that the factoy teams still have tricks up their sleeves to increase even their epic 2014 performance levels. Rebellion will be hoping that the 2015 motive power choice closes the gap at least a little, and that as the factory strive for even bigger boost, there might be a commensurate impact on their race reliability. 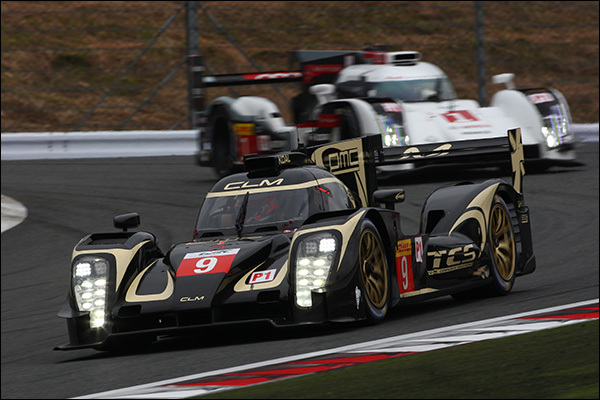 The Lotus LMP team were late to the party with their new AER engined non-hybrid LMP1. The car had a difficult genesis, little testing, and a major problem in just its second race, the first chassis all but destroyed in a fiery incident in Japan. The team are an enigma, unwilling to communicate with outsiders, unwilling to share even the most basic of information (including what’s CLM actually stands for!) and at this stage there is little to no information about whether the effort will return for a second season. If it does then the team will have to find the time and resource to establish a better basic setup because the car, however fast in a straight line, was an embarrassment in handling terms. All told then, With the WEC now the world’s only outlet for LMP1 racing, we are promised 10 or 11 full season cars and 13 or 14 at Le Mans with new cars, new engines, new hybrid systems and new drivers all in the mix. There has barely been a season in recent memory that has promised so much.